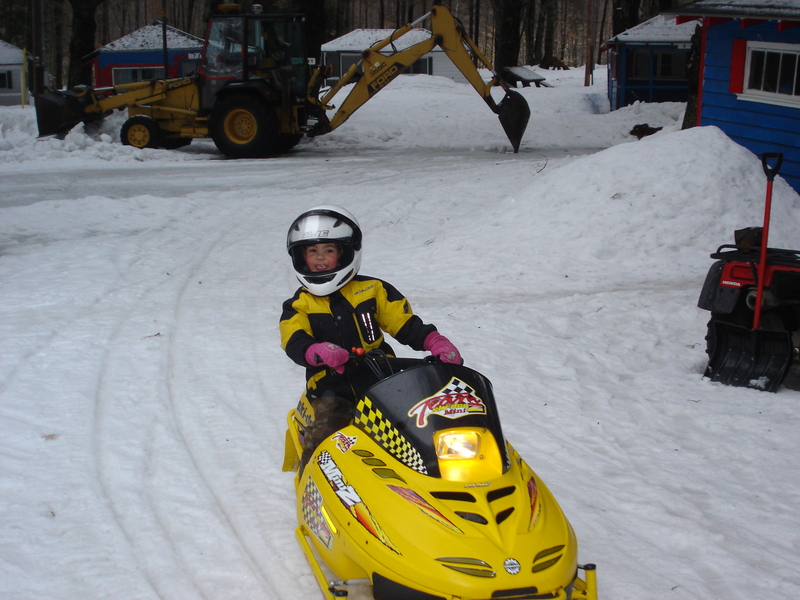 Savoie's Lodging & Camping is located next to a snowmobile trail which leads to several of the corridor snowmobile trails. More information about the trails can be found at http://www.sno-streakers.com/. Rent a room and we will provide a guide for free. Winter rates are $85.00 a night plus 9% NH Rooms and Meals tax.